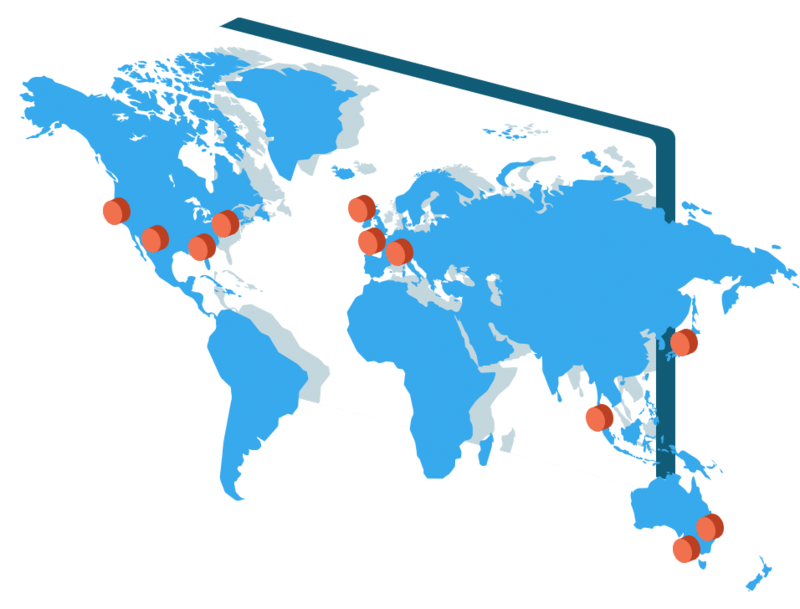 Our server datacentres are located around the world. Check out our plans & features then you can try WPOven server hosting risk free for 14 Days! Given below is a feature comparison between similar hosting and shared hosting by other hosts. Manage client sites using WPOven and let them mange them. Integrated support system for your clients . Basic invoicing to collect payments.